Each member of the staff of Silver Treasures at St. Augustine is cross-trained at one or more of our three other facilities located in the Northeast Florida area to assure that they acquire both the technical skills required as well as the philosophy of care that is offered at Silver Treasures. 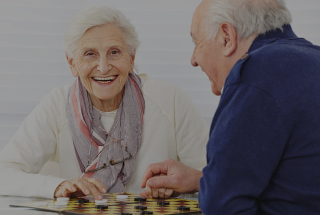 All members of our care staff are trained in the skills needed to care for our residents who have a variety of specific personal care issues that include memory loss, limited mobility, hearing impairment as well as the health issues that accompany the aging process. 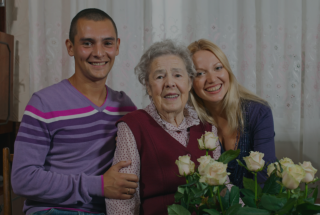 You or your loved one become much like a member of our family and will be treated in a manner that you would expect to find in your own home.